Family life is the building block of a successful society, and marriage is an occasion of great joy in the Muslim community. 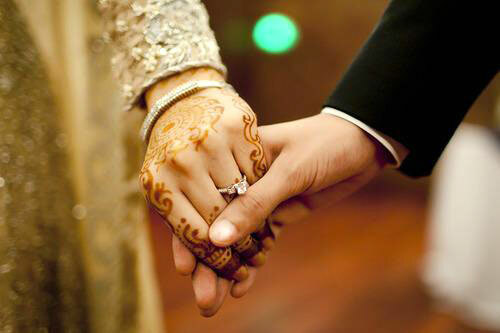 Abubakr Masjid facilitates the solemnisation of an Islamic contract of marriage. The newly-married couple are provided with an official 'Nikah' certificate to show they have been married according to Islamic Law.